Back To School Style Inspo! What FUN! A Monthly Pink Box Opening! Hey JAM FAM! If you follow us on Instagram, then you know we recently did a contest for siblings and twins to win a photoshoot is Anne Constance. We had two sets of winner, so today we wanted to introduce you to the first set, Cassie and Tyler! Cassie and Tyler are only 12 months apart. Cassie has been modeling since she was 6 years old. Her first modeling job was for Boscovs sales ads. 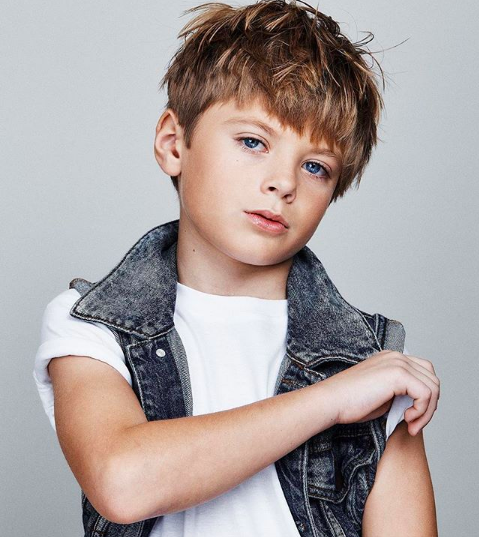 Tyler is new to modeling! After watching his sister for a few years, he wanted to try it out himself. His first modeling job was for ToysRUs. 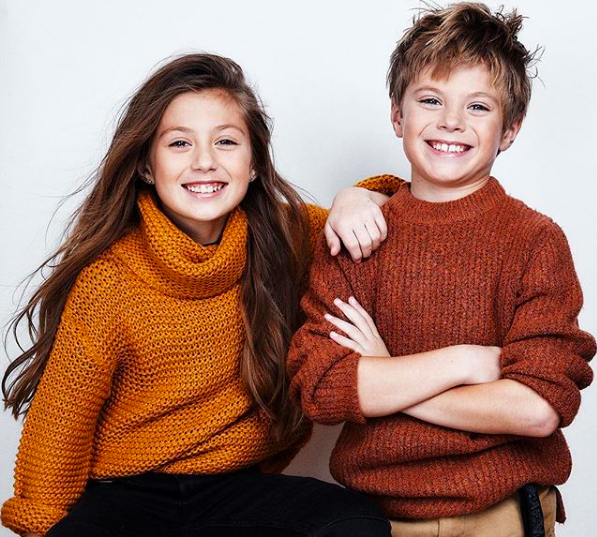 Outside of modeling, Cassie is a competitive gymnast and Tyler plays basketball and baseball. When Cassie grows up she wants to be a model/actress and a veterinarian. Tyler hopes to be a NBA Star when he grows up! 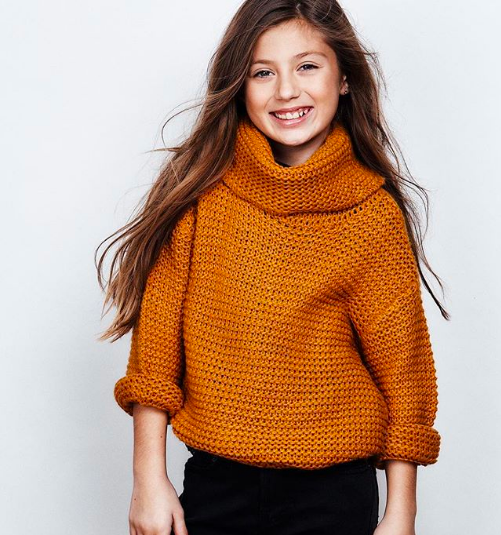 They are currently represented by New York Model Management Kids Division, in the NYC area and by CLICK Philadelphia, in the Philadelphia area! Stay Tuned! More on our other winners is coming soon! Sign Up To Receive Information about Modeling!